Atlanta has a well-earned reputation for tearing down historically significant buildings and homes with nary a thought. A trend in Buckhead seems to be changing the tide. Recently, six of the most architecturally important homes on West Paces Ferry Road changed hands, and in each case the new owners are restoring and renovating them to their original glory. 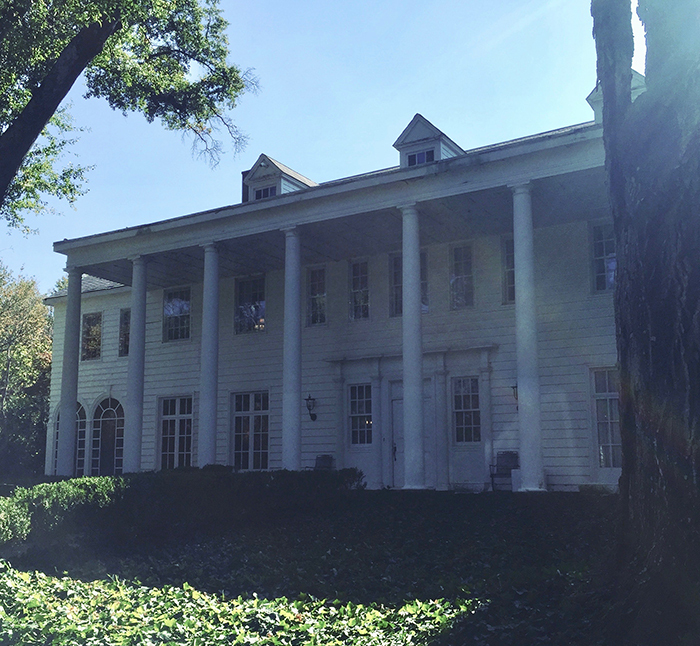 The Philip T. Shutze-designed Albert E. Thornton House, 105 West Paces Ferry Road, is an elegant Regency Revival-style home. Completed in 1936, it is listed on the National Register of Historic Places. 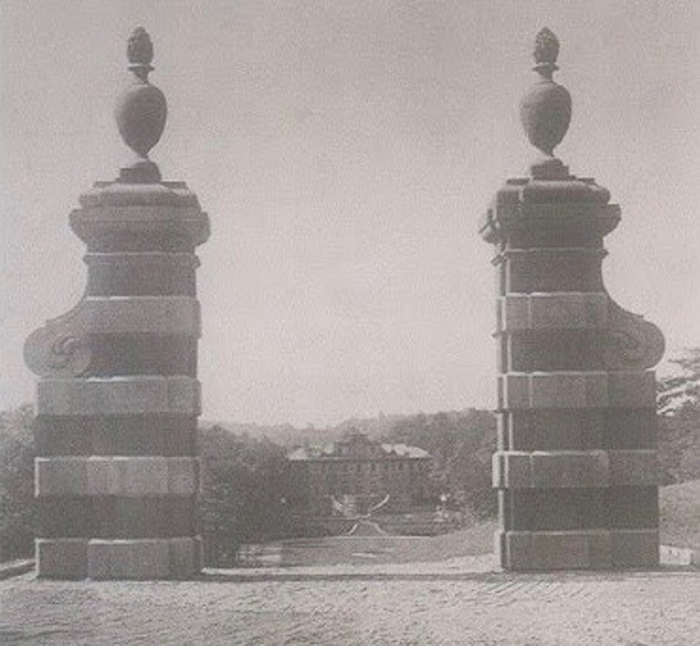 Thornton was the grandson of Atlanta pioneer Gen. Alfred Austell and was a prominent lawyer and civic leader. According to the Reporter Newspaper, Dr. Robin Fowler is renovating the house, which is one of the last estates built along West Paces Ferry Road. 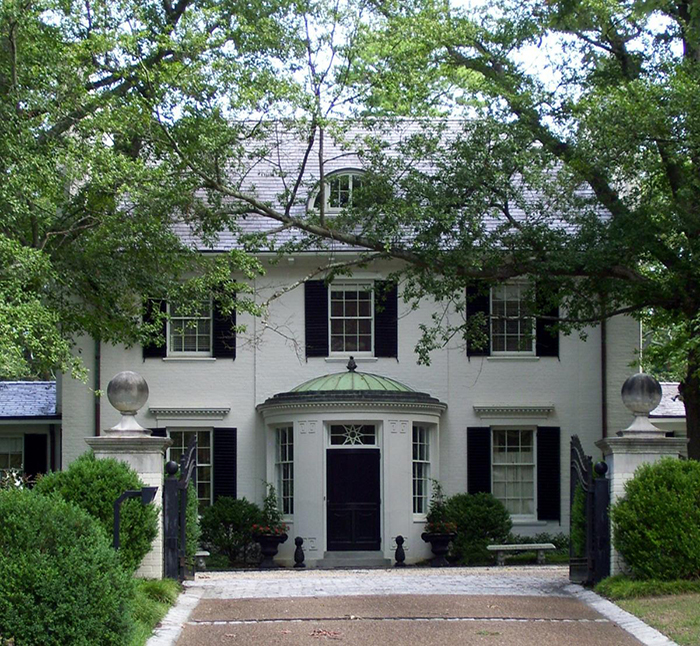 Completed in 1932, the May Patterson Goodrum House (known by some as the Peacock House; for many years peacocks roamed the grounds, and occasionally were found in the middle of West Paces Ferry Road!) is a Regency-style residence also designed by Shutze, who considered the greatest classical architect of his era. In 2008, the Watson-Brown Foundation purchased the house. It is currently undergoing an epic restoration. For more information about the Watson-Brown Foundation and the Goodrum house, visit www.watson-brown.org. The 1917 Neel Reid classic known as “Arden” sits on the corner of West Paces Ferry and Glen Arden Drive at 456 W. Paces Ferry. 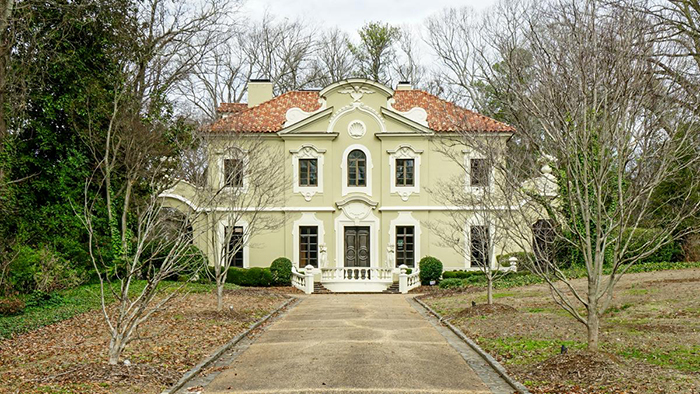 The house was built for James Dickey Jr., the heir of Dickey-Mangham Insurance Co. His father, James Dickey Sr., purchased 400 acres in Buckhead in 1903 from F.M. Powers. Because of this, he is considered the founder of modern Buckhead. 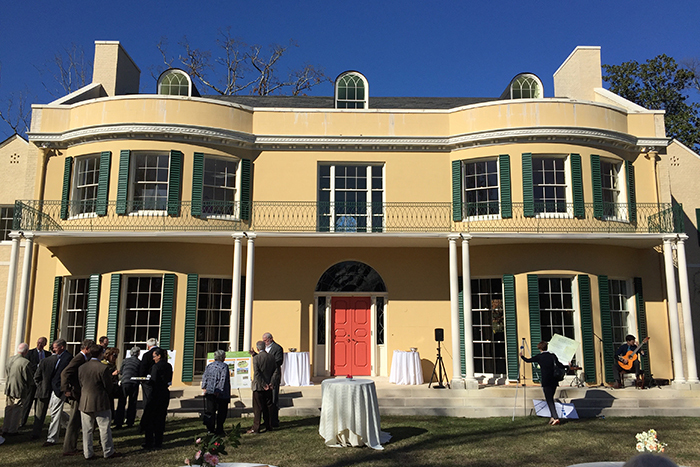 Warren Jolly purchased the home, which had fallen into a state of disrepair, and is in the process of renovating and restoring the 10,000-square-foot home. Robert Smith Pringle and Francis Palmer Smith designed the Mediterranean Villa Juanita for Conkey Whitehead, the heir to the Dixie Coca-Cola Bottling Co. (which would become the Coca-Cola Bottling Company.) A ten-foot wall hides the 1924 home from the street. Real estate developer Robin Loudermilk purchased the home and is undertaking an extension renovation. Reid and Shutze also designed the “pink palace,” 541 W. Paces Ferry Road, for Rhodes Furniture founder Amos Rhodes in 1923. It is known as the Rhodes-Robinson House. New Owner Thierry Francois is in the midst of painstakingly restoring the house. The work started several months ago. And finally, the Calhoun house, also known as Trygveson, was designed by Shutze, who had recently returned from a study trip in Italy. He was inspired by three Italian villas for the creation of his design: Villa Cuzzano, Verona; Villa Gori, Sienna; and Villa Spada, Rome. The home, which originally fronted West Paces Ferry Road, was completed in 1922. The address is 3418 Pinestream Road. The home is being nurtured by interior designer Melanie Turner and her husband, custom home builder Stan Benecki. It may appear Atlanta is constantly losing the battle of historic preservation, but these families are leading the way in ensuring a few architectural gems shine for future generations.